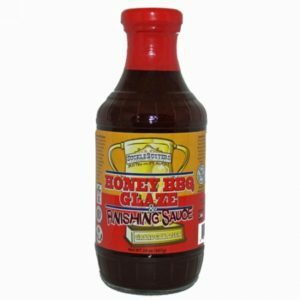 Since 2005 we have been making great products and providing excellent customer service. 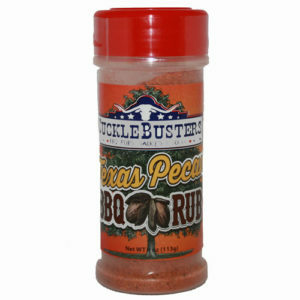 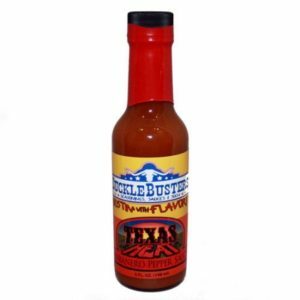 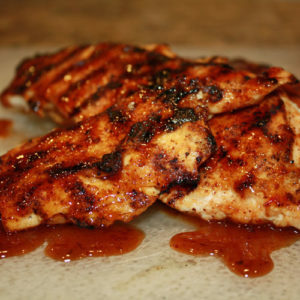 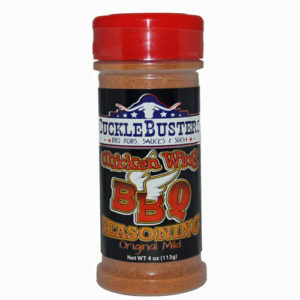 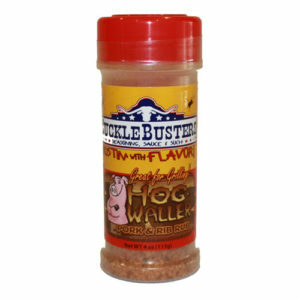 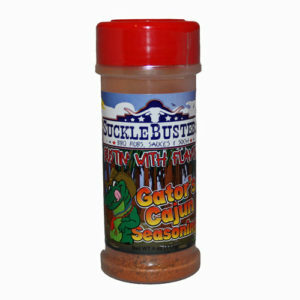 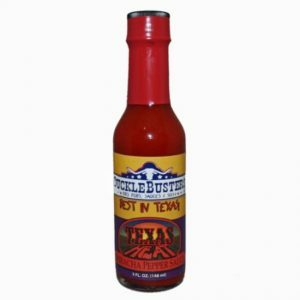 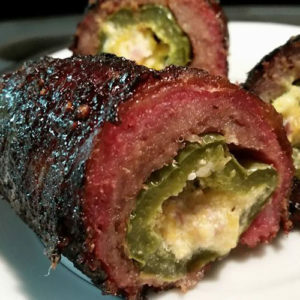 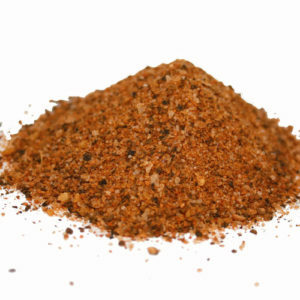 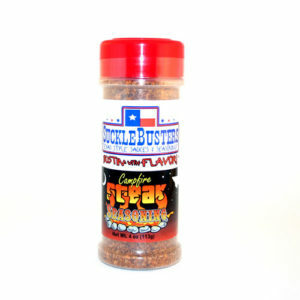 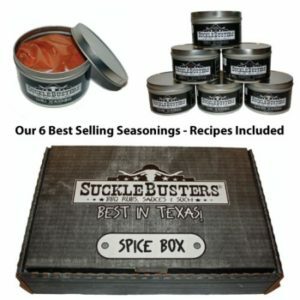 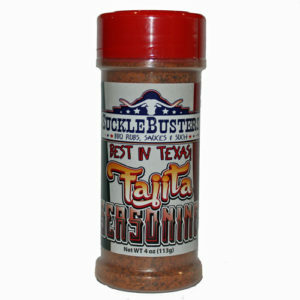 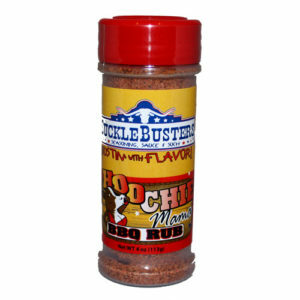 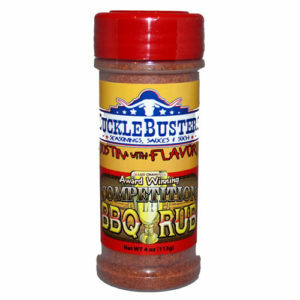 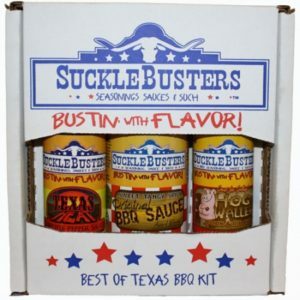 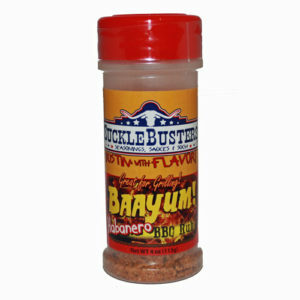 Try our Award Winning BBQ Rubs, BBQ Sauces, Hot Pepper Sauce, Salsa, Tex-Mex Seasoning, Pepper Jelly, Preserves and our very own Texas GunPowder jalapeno powder. 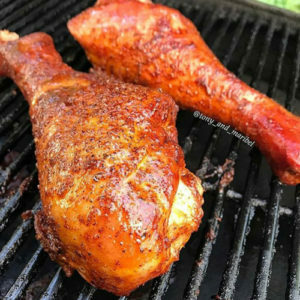 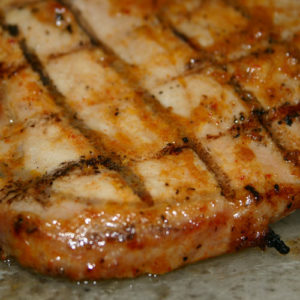 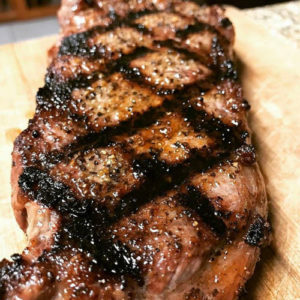 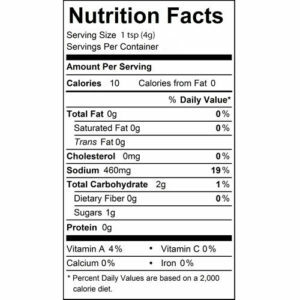 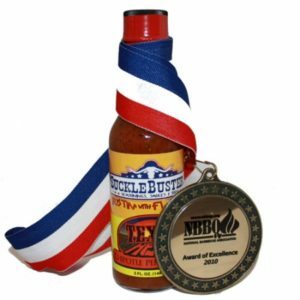 Our BBQ Rubs are made with the finest, All-Natural ingredients available using recipes that are proven winners with awards from all across the country. 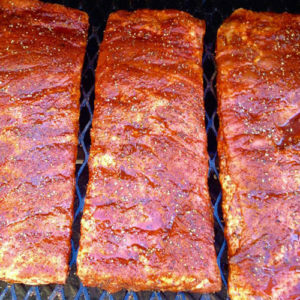 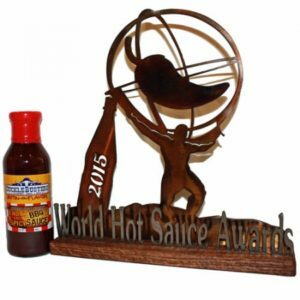 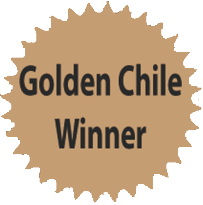 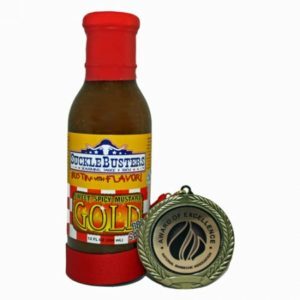 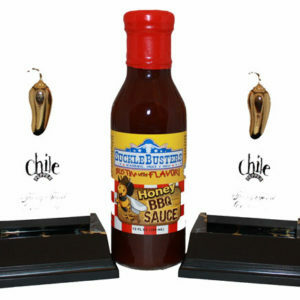 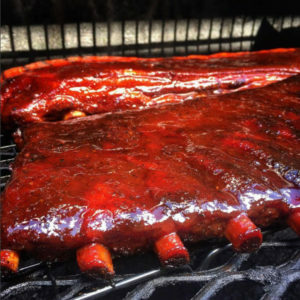 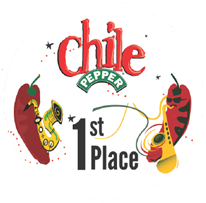 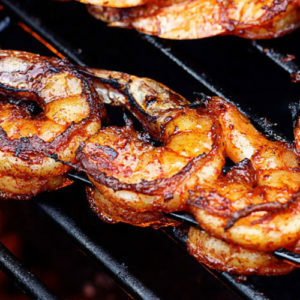 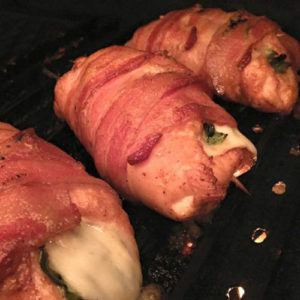 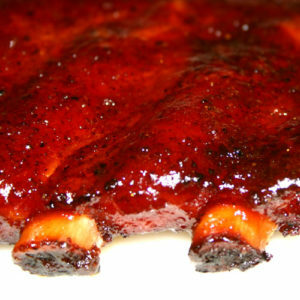 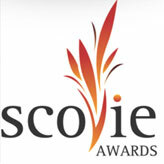 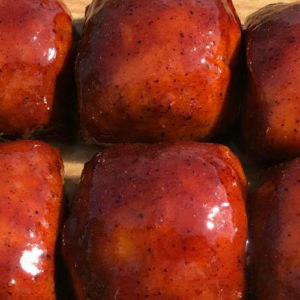 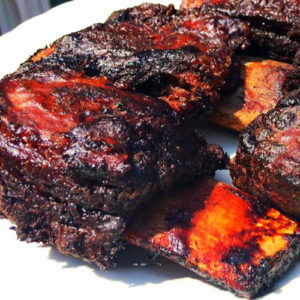 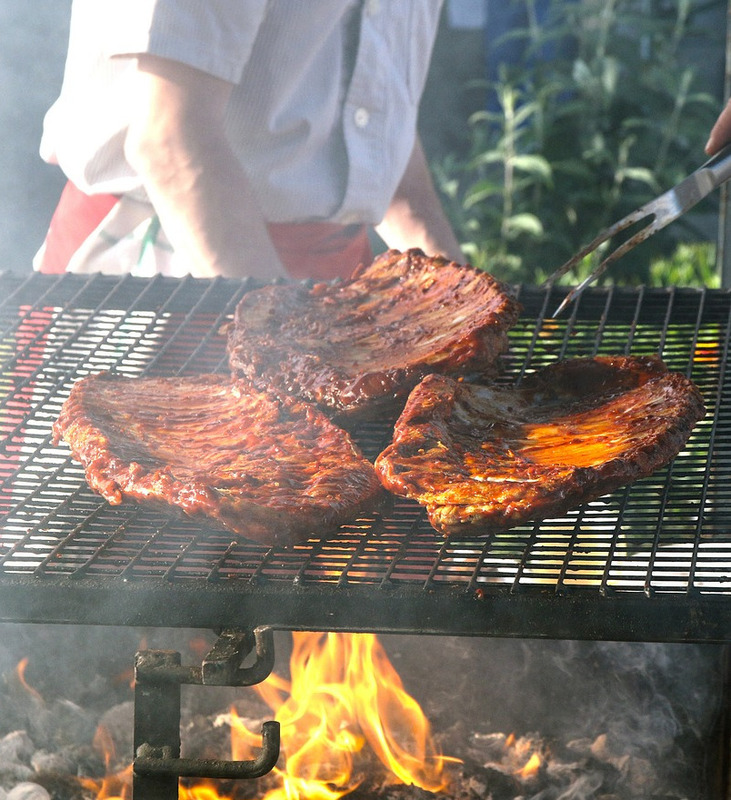 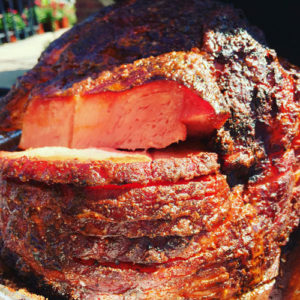 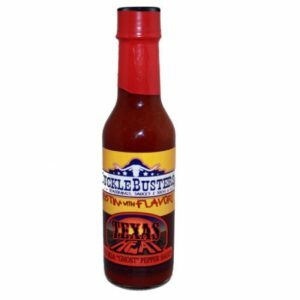 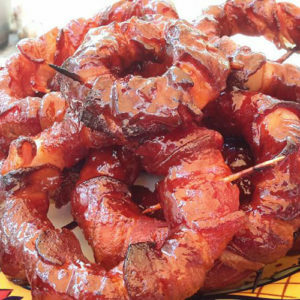 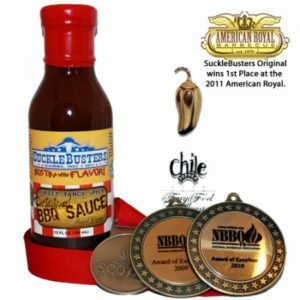 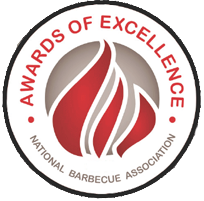 National Awards: National BBQ Association, American Royal in Kansas City, Scovies Awards, Best of the Best BBQ Sauces Awards, Golden Chile Awards and the National BBQ News.